Published by Ernest Nister 24 St. Bride Street, London and E. P. Dutton & Co. New York. Printed by E. Nister in Bavaria First English Edition . 1913. 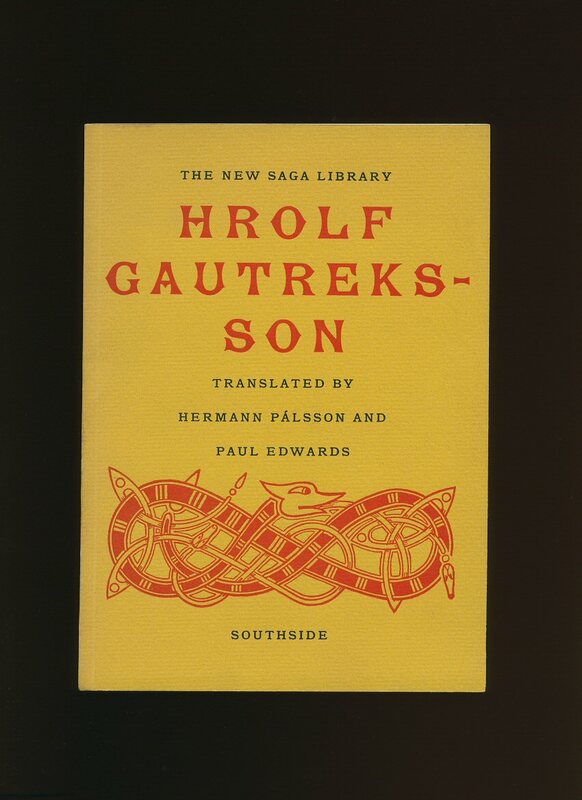 First edition hard back binding in publisher's original burgundy cloth covers, gilt title, author lettering and Queen Gyda to the spine, gilt Harald to the front cover, printed end papers of a Viking ship, all page edges gilt. 8vo. 8½'' x 6¼''. Contains [x] 320 printed pages of text with 6 full page colour plates and 12 full-page monochrome plates of Viking Gods and Goddess, many other illustrations through the text, all by Gordon Browne. Couple of small thumb marks inside, very light rubbing to the spine edges and in Very Good sound condition. Member of the P.B.F.A. 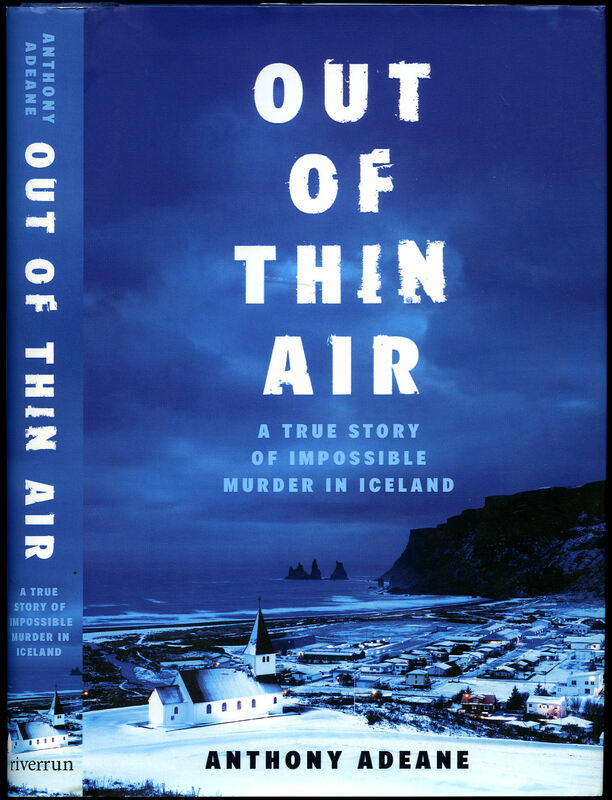 Published by Riverrun an imprint of Quercus, 50 Victoria Embankment, London First UK Edition 2018. 2018. 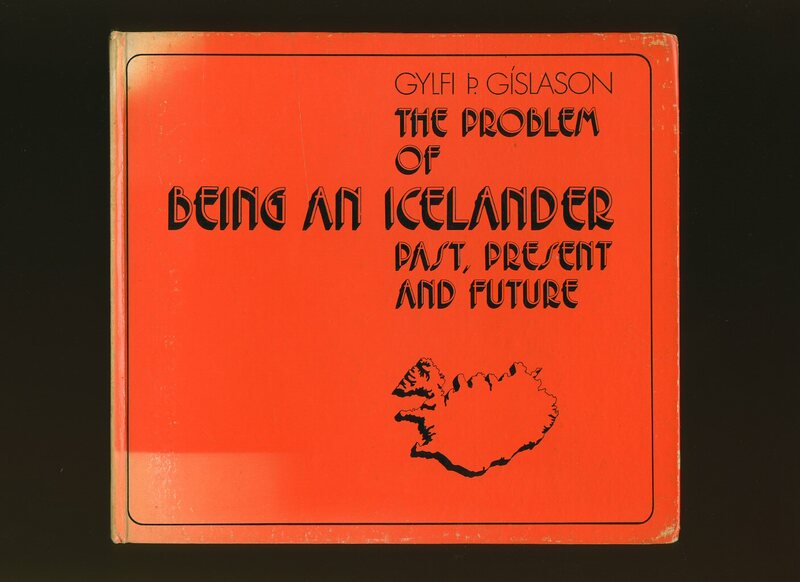 Published by The Reykjavik Art Museum., First Edition 2005. 2005. 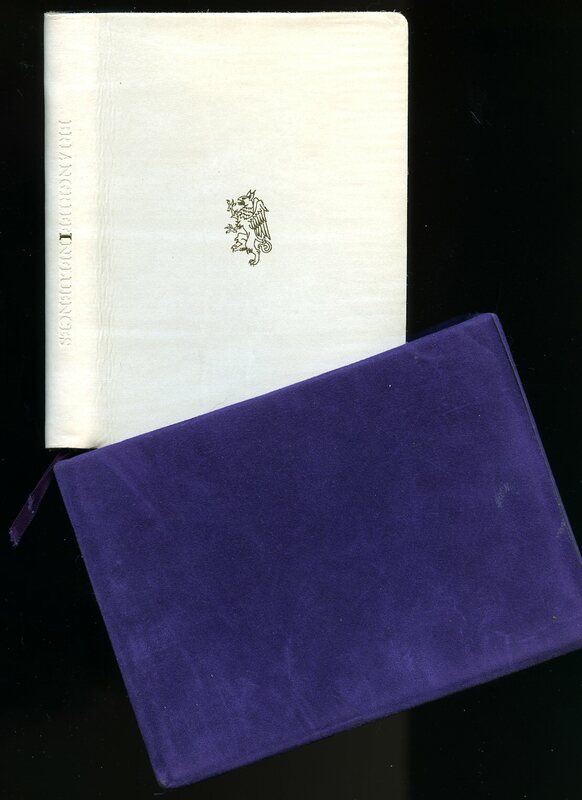 First edition hard back binding in publisher's original white leather covered soft cover, all page edges gilt, gilt patterned end papers, twin purple silk ties, in purple felt slip case. 8vo. 6'' x 4¼''. 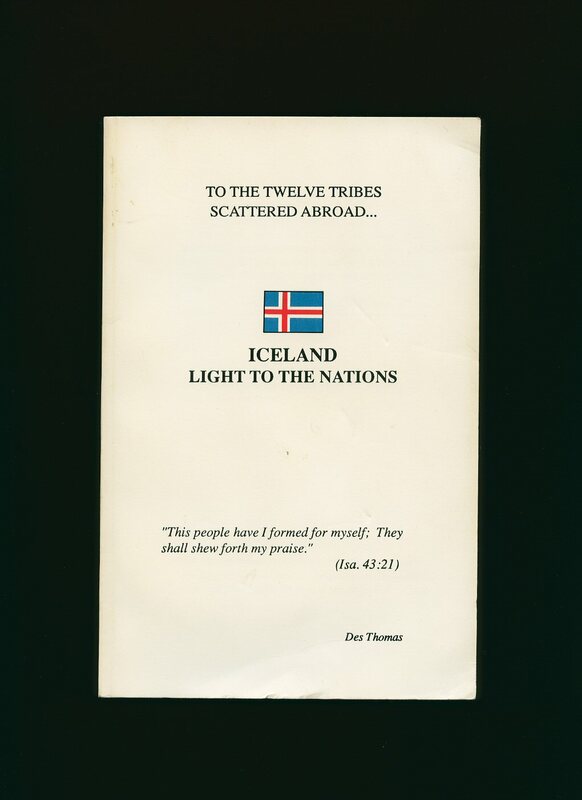 Contains 177 printed pages in Icelandic and English texts. Feint vertical crease line to the covers. Fine condition book in Very Good condition slip case with light marks. Member of the P.B.F.A. 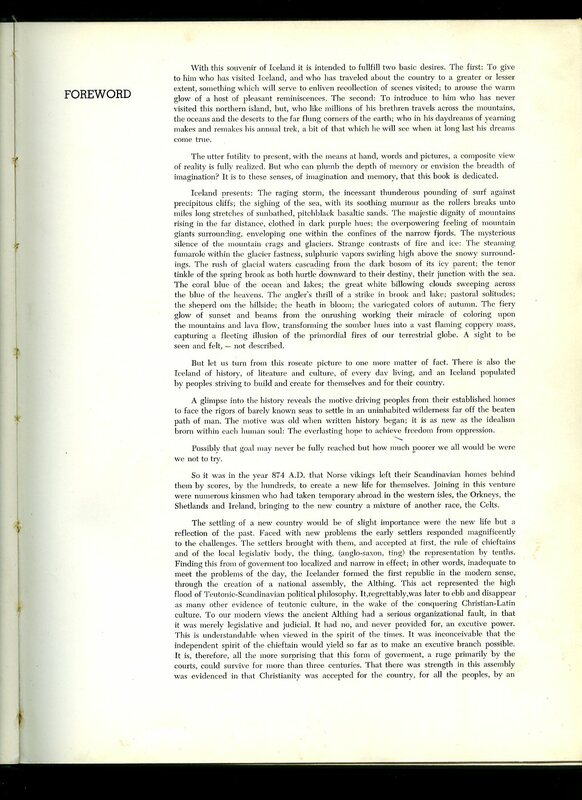 Published by John Murray, 50 Albemarle Street, London Ninth Edition 1891. 1891. Hard back binding in publisher's original blue cloth covers, gilt lettering to the spine, gilt ship to the upper panel, black paper end papers. 8vo 7½'' x 5¼'' xxiv, 248, 32 [pp] catalogue. Full-page monochrome illustrations throughout. Light rubbing to cloth covers, corners and spine tips turned-in, free from foxing and in Very Good condition. Member of the P.B.F.A. 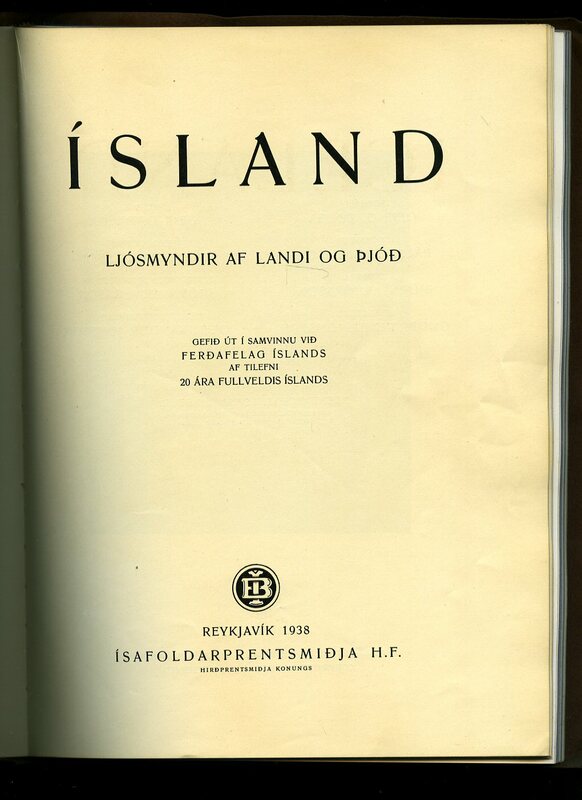 Published by Lithoprint and Hjalmar 1953. 1953. First edition in publisher's original monochrome illustrated card covers. Quarto 11'' x 8¼'' 132 pp. Monochrome illustrations throughout with text around. Overlapping edges to the card covers with light wear and in Very Good condition, no dust wrapper as published. Member of the P.B.F.A. Published by Bokautgafan Skjaldbreid, Reykjavik circa 1950 edition not stated. 1950. Hard back binding in publisher's original textured black cloth covers, gilt lettering to the upper panel. Quarto 11'' x 8¼''. Monochrome illustrations throughout with text around. 10 mm chips to spine tips, corners turned-in and in near Very Good condition, no dust wrapper. Member of the P.B.F.A. 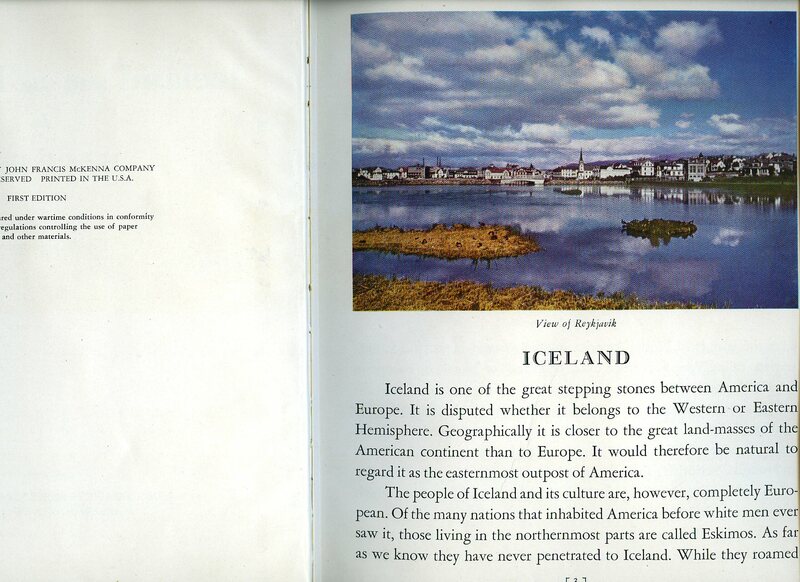 Published by Kümmerly & Frey Geographical Publishers, Berne, Switzerland First Edition 1959. 1959. 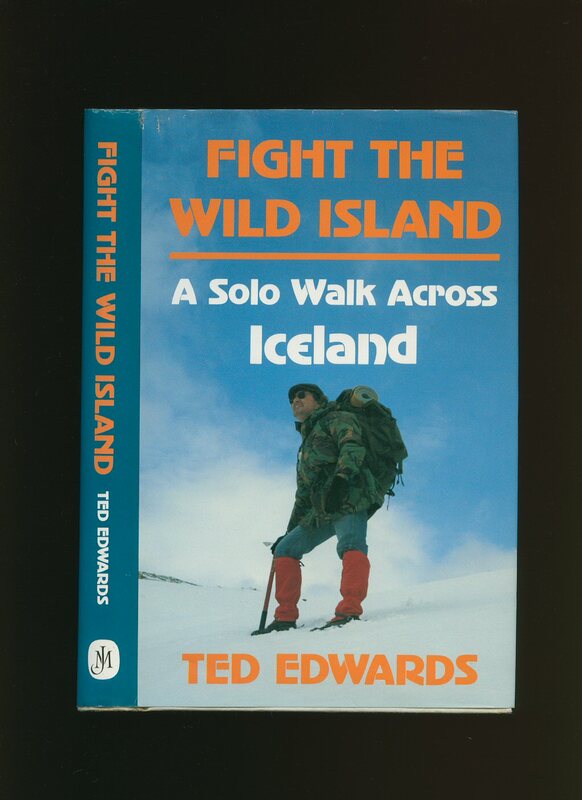 First edition hard back binding in publisher's original ruby red paper covered boards, gilt title and author lettering to the spine with gilt map of Iceland to the front cover. 4to 12'' x 9½''. Contains 57 [40 colour plates] printed pages of text with 40 colour photographs with text to the rear. A little sun fading to the spine tips and in Very Good condition, no dust wrapper. Member of the P.B.F.A. 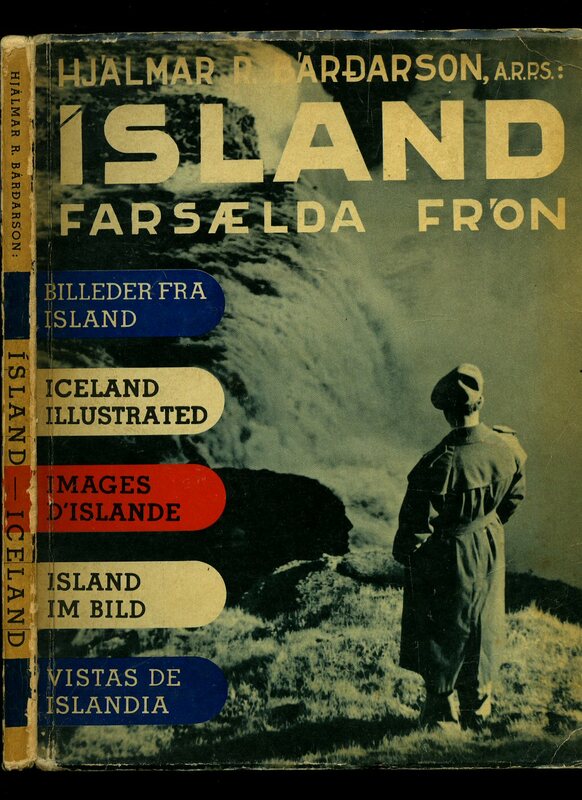 Published Isafoldarprentsmidja, Reykjavik 1938. 1938. Thick stiff russet paper covered card wrap covers. 4to 11'' x 9''. 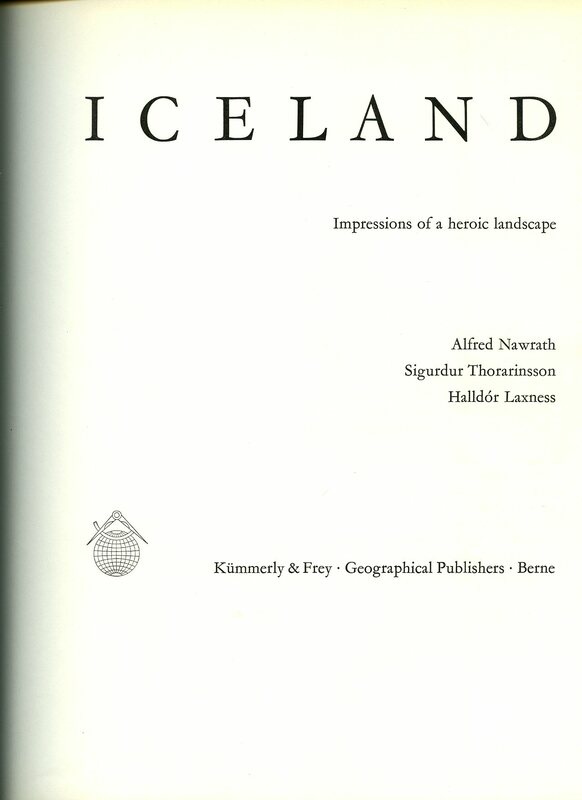 Contains 30 printed pages of Icelandic and English texts followed by 264 described monochrome photographs. Ink ownership marking to the front free end paper, over lapping edges slightly rubbed and in Very Good clean condition, no dust wrapper as published. We currently hold in stock 1 other copy of this title. Member of the P.B.F.A. Published by Litbra Publishing Company 1966. 1966. Publisher's original colour photographic card wrap covers. Landscape 5½'' x 8½''. Contains printed pages of text followed by full-page colour photographs throughout. In Fine condition, no dust wrapper as published. Member of the P.B.F.A. Published by Kingdom Publishing, Calhoun, Georgia First US Edition not dated. First edition in publisher's original illustrated card wrap covers [softback]. 8vo. 8½'' x 5½''. Contains 124 printed pages of text with monochrome illustrations and photographs. Minimal rubs and creases and in near Fine condition, no dust wrapper as published. Member of the P.B.F.A. Published by Southside (Publishers) Ltd., 6 Sciennes Gardens, Edinburgh First Edition 1972. Edinburgh 1972. 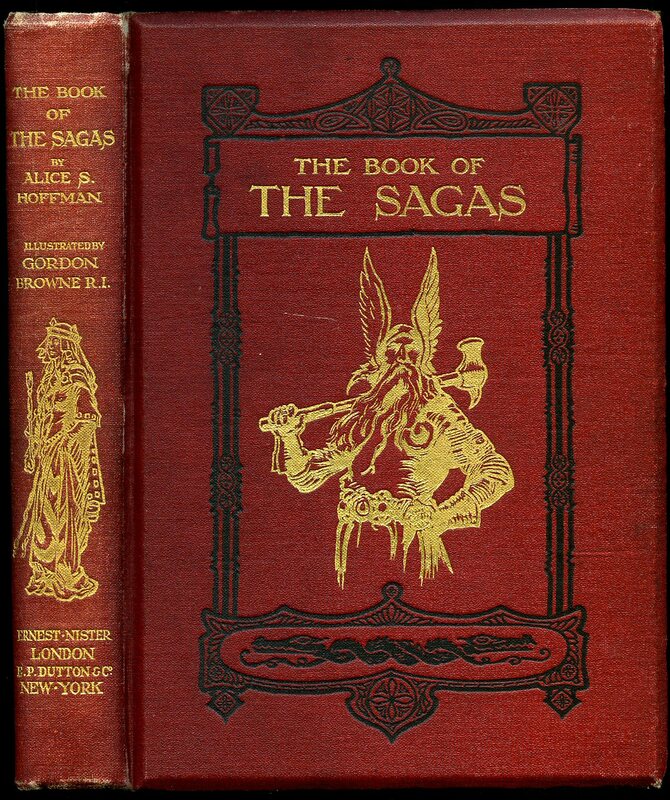 First edition in publisher's original plain card wrap covers [softback]. 8vo. 8½'' x 5½''. Contains 148 printed pages of text. In Fine condition, no dust wrapper as published. Member of the P.B.F.A. 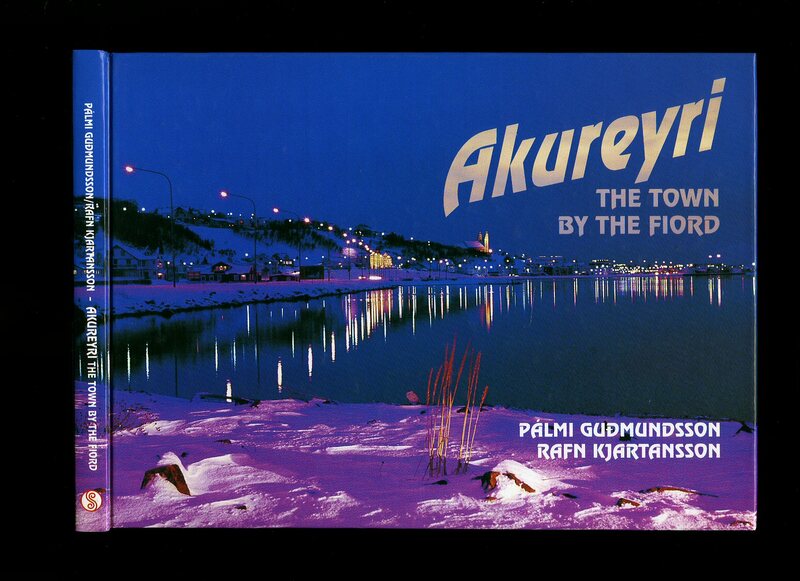 Published by Almenna Bokafelagio, Reykjavik, Iceland First Edition 1973. 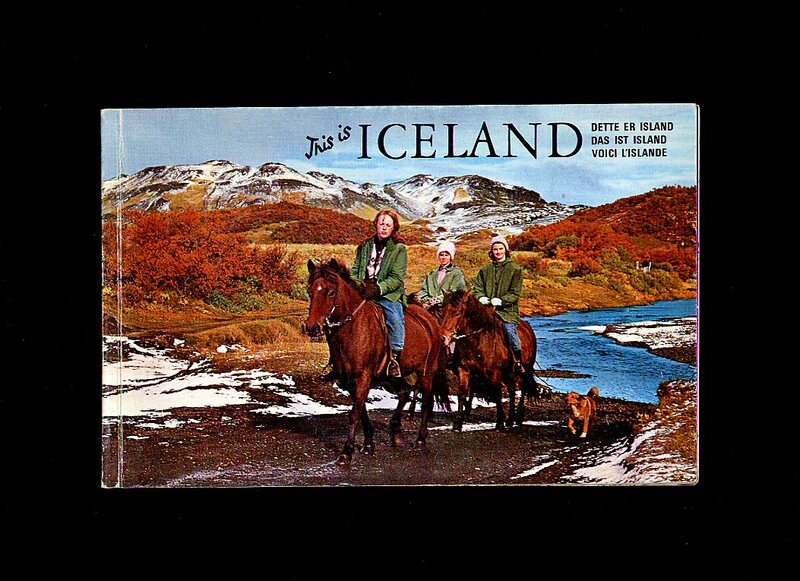 Iceland 1973. First edition hard back binding in publisher's original orange glazed boards. 8vo. 7½'' x 8¼''. Contains 92 printed pages of text with 16 colour photographic plates to the rear. Some creasing to the spine ends, sun fading to the orange of the spine and front gutter, shallow rubs to the corners and in near Very Good condition, no dust wrapper. SIGNED by the Translator to the front free end paper 'To Hamish & Ellen Johanne, with best wishes from the translator, Petur. Xmas 1973'. Member of the P.B.F.A. Published by John Murray, 50 Albemarle Street, London First Edition 1986. London 1986. Published by John Francis McKenna Company, Maplewood, New Jersey First Edition 1945. New Jersey 1945. 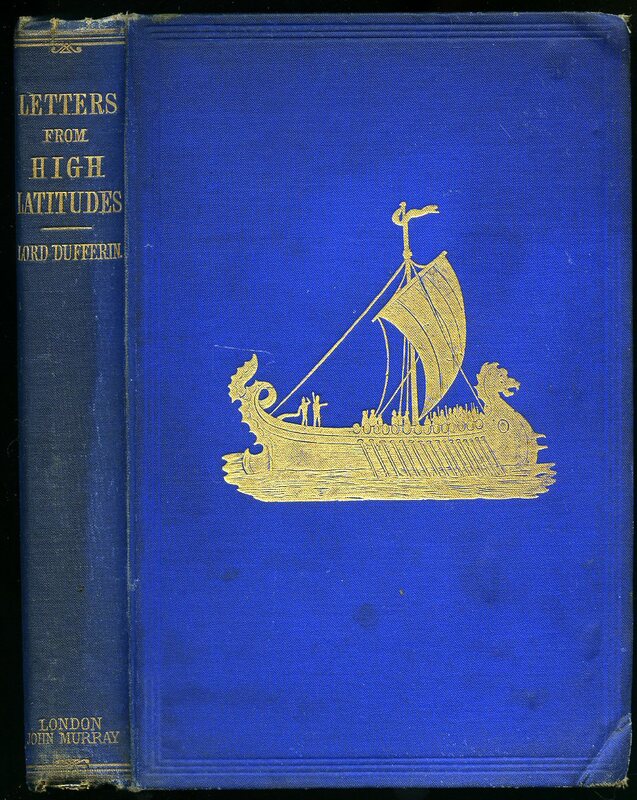 First edition hard back binding in publisher's original blue cloth covers, silver title lettering to the spine and the front cover. Quarto 10'' x 8''. Contains 96 printed pages of text with monochrome and colour photographs throughout. Light rubs to the spine ends, dust marked closed page edges and in Very Good clean condition, no dust wrapper. Member of the P.B.F.A.